Everything you need to know about wedding stationery. 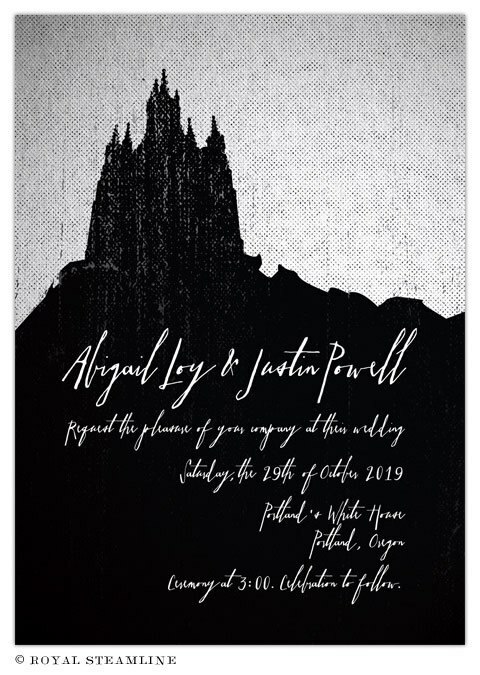 Stationery items – i.e., paper goods and anything related – show up at a lot of different places in your wedding, from your first foray into Save the Dates, to your actual Wedding Invitations, to Day-of Details, and finally for your Thank You notes. Here’s an overview of the most common stationery you’ll need for your wedding, from start to finish! Geometric wedding invitations are having such a moment right now! Triangles and diamonds and bold geometric shapes are all over. 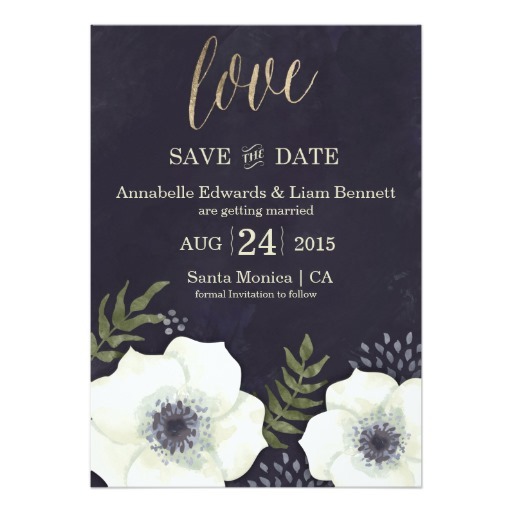 Super fresh and modern, they’ll add an unforgettable touch to your wedding stationery. And as a math major (yes really! ), I’m particularly partial to the elegance of lines and angles. That’s why I’ve collected my favorite geometry-inspired wedding invites from all over the internet to share with you! Who doesn’t love Ireland? It’s a green land cloaked in mist, mystery and magic, with a rich cultural heritage of art, poetry and music. In honor of this very special month of March and St. Patty’s day, today I want to give a breakdown of all the different ways you can incorporate your Irish heritage into your wedding invitations. The Claddagh ring is a classic in Irish wedding symbolism. Tradition has it that a bride, on getting engaged, will wear the Claddagh ring with the heart pointing outwards, to indicate that her heart is still restless and seeking love. On getting married, she turns the ring around with the heart pointing inwards, to indicate that her heart has found love and is at home. The Claddagh ring has additional symbolism in its component pieces: hands holding a heart represent friendship, the heart itself represents love, and the crown crowning the heart represents loyalty – all very important elements of a successful marriage. The rich symbolism of the Claddagh ring, especially in its use as an engagement ring, makes it perfect for use in Irish inspired wedding invitations. 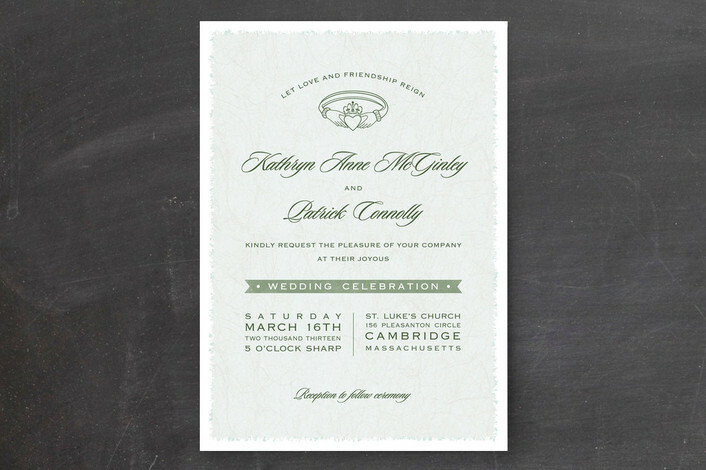 Classic, elegant Claddagh wedding invitation design in pretty Irish green, from Minted.